We know that fleet vehicles work harder. They spend more time on the road and condense problems that regularly occur over a lifetime of ownership. Near constant use can also present problems that may not occur in non-fleet vehicles, or cause problems to manifest much earlier than typical. 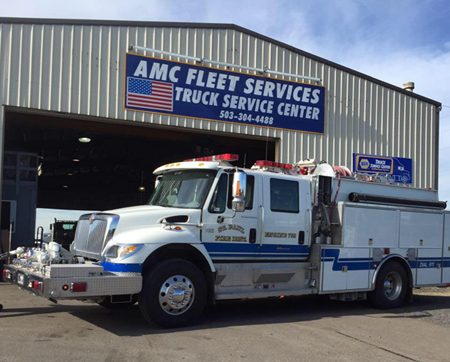 At AMC Fleet Services Inc we provide extensive truck repair and specialize in fleet vehicles. 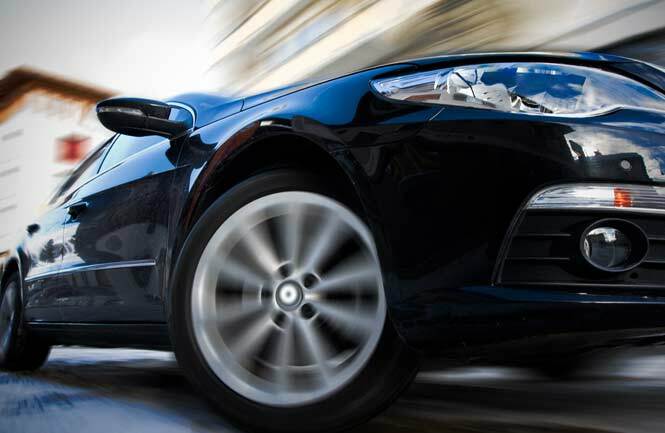 No matter how many miles you’ve put on your vehicle, if you’ve got a problem, we’ve got a solution. We’ve been providing truck repair since 1989. All repair, maintenance, and diagnostic procedures are performed by a team of skilled, experienced, and highly trained ASE Certified Mechanics. 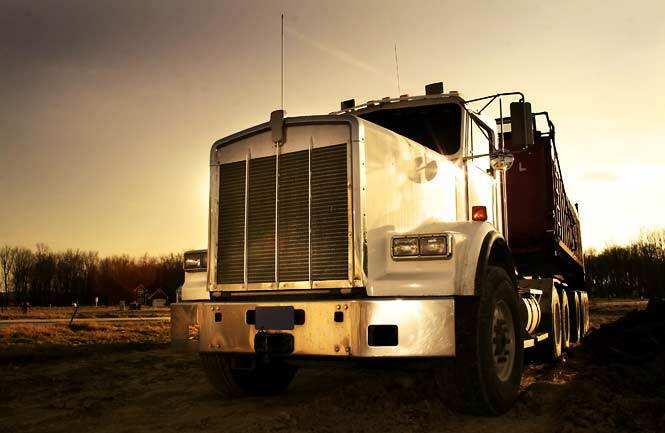 Get professional truck repair for your rig. It’s always our goal to provide customers with the right repairs. 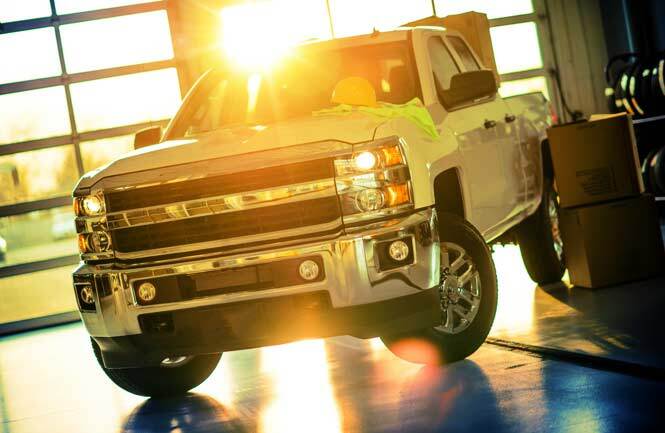 Whether you drive a pick-up truck, flatbed, semi-truck, or something else, our mechanics can diagnose and repair problems on trucks of all sizes with standard or diesel engines. Whether you’re a contractor, business owner, or self-employed, we know what your trucks mean to you. That’s why our repairs are efficient, accurate, and only use replacement parts that meet or exceed original OEM specifications. Your truck belongs on the road. Call (503) 304-4488 or contact us today to keep it there with reliable repairs from AMC Fleet Services Inc.
AMC Fleet Services is a family owned and operated company, with multiple generations working at the shop currently. Started from the bed of a pick up truck in 1989, Mike Cupp has built this business into what we are today. We take pride in the level of customer service we provide. When you come to AMC Fleet, you’ll find courteous, dependable people eager to help with top quaility truck parts, service, and more. AMC Fleet Services offers roadside assistance, fleet servicing, engine repair, transmission repair, computer scanning. Our commitment to our customers, our diagnostic equipment, and expertise of our technicians, set us apart from other indepedent shops. 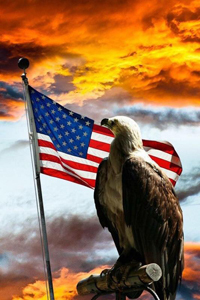 © 2019 AMC Fleet Services Inc. All Rights Reserved.